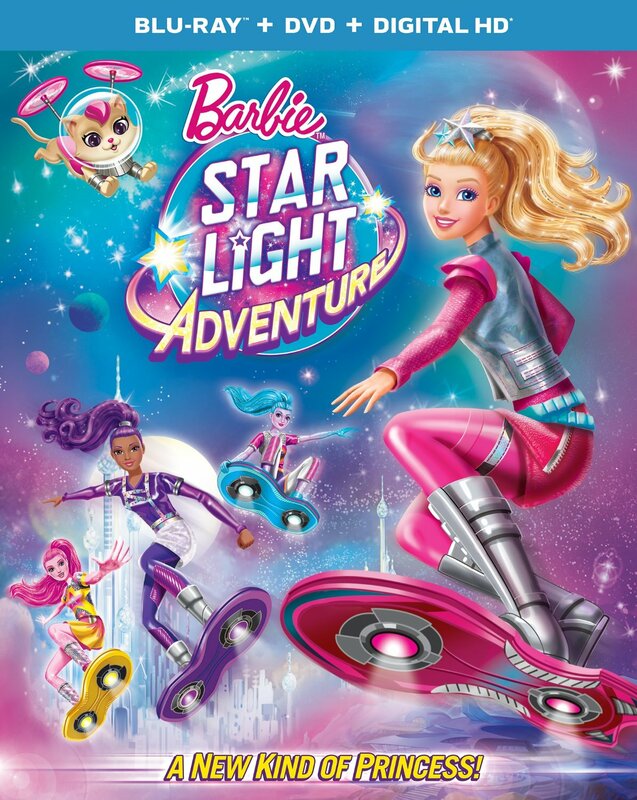 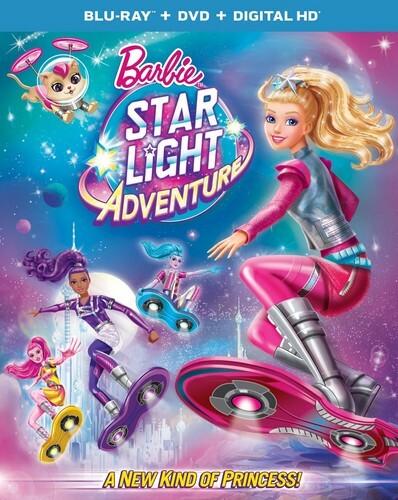 Barbie سٹار, ستارہ Light Adventure Blu-ray Cover. . HD Wallpaper and background images in the Barbie فلمیں club tagged: photo.